Raleigh's City Line is featured in a Momentum article online that highlights the Classic collection. 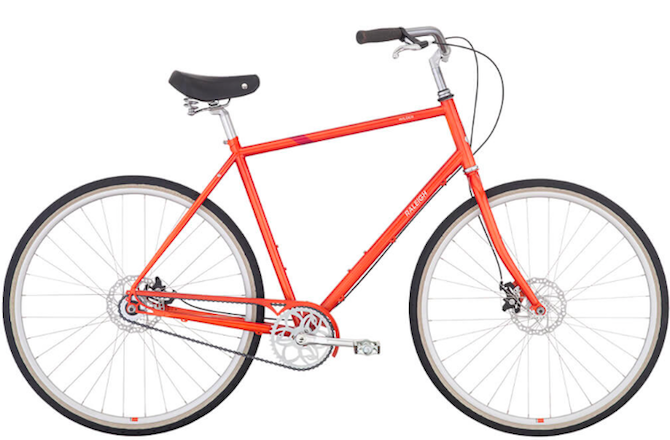 Raleigh's Classic bikes offer a range of riding styles from the single-speed, steel framed Wilder and five-speed Haskell, to the Gala and Superbe that are designed with step-thru frames for easy access. All the bikes in the Classic collection are priced under $1,000, providing great options for urban cyclists. Editor's Quote: "We're excited about this new city line..."